Please Help Keep Ark in Space Online! You may or may not know this but Ark in Space is curated by just one person – and that person would be me! There are a number of expenses that the site incurs each month and so, with my cap in my hand, I’m going to beg a favor. If you enjoy Ark in Space, please consider helping out with the cost of running the site. As you can guess, it takes a lot of time and effort, too! 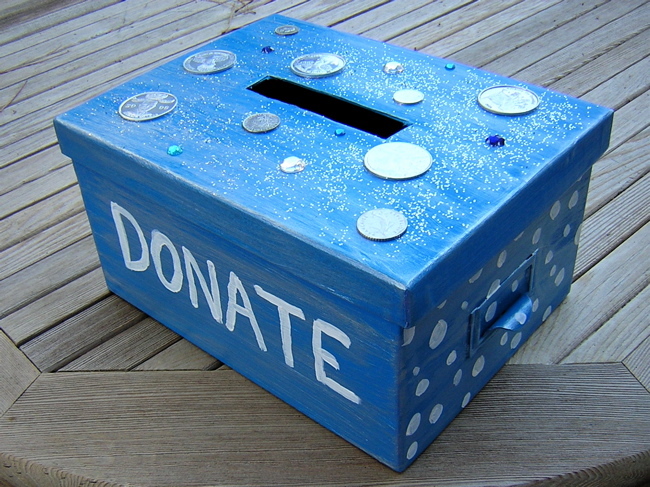 Below this post you will see a button which will enable you to make a contribution safely and securely. You can give as little or as much as you like – I’m not going to limit your choices! Anything will be gratefully received and will help to ensure that I can carry on bringing you all the great features, photographs and videos about the natural world that makes the site what it is.